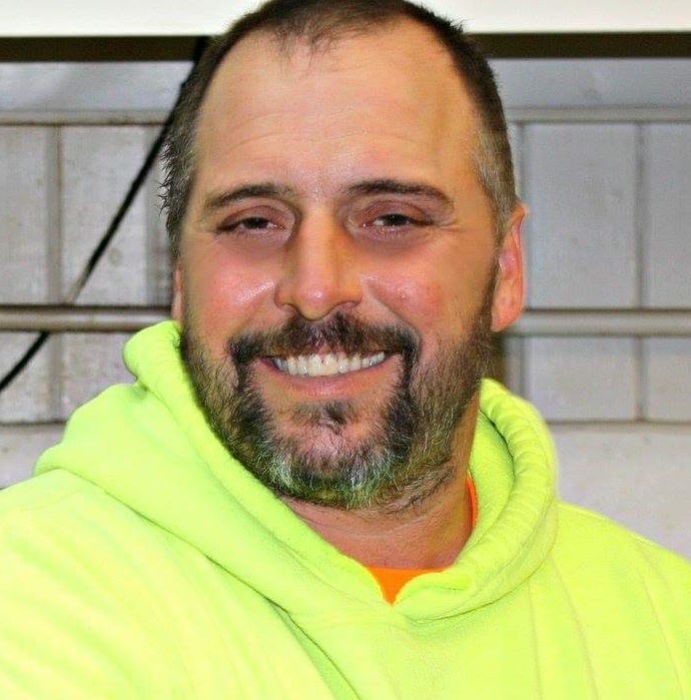 William J. Searl, 48, of Geneseo, passed away surrounded by family and friends on Tuesday, April 9, 2019, at his residence. Cremation rites have been accorded. A gathering of family and friends will be held Sunday, April 14, 2019, from 1 – 3 p.m. at Vandemore Funeral Homes & Crematory – Geneseo Chapel. Memorials may be directed to the William J. Searl Memorial Fund. William J. Searl was born on August 14, 1970, the son of Michael John Searl and Loraine Linda (DeWindt) Searl, in Geneseo. He married Connie S. Danity on May 29, 1998. He graduated from Orion High school and later attended UTI Tech School in Chicago. William was a certified mechanic for Green Chevrolet for three years, as well as Geneseo Motors for 14 years. 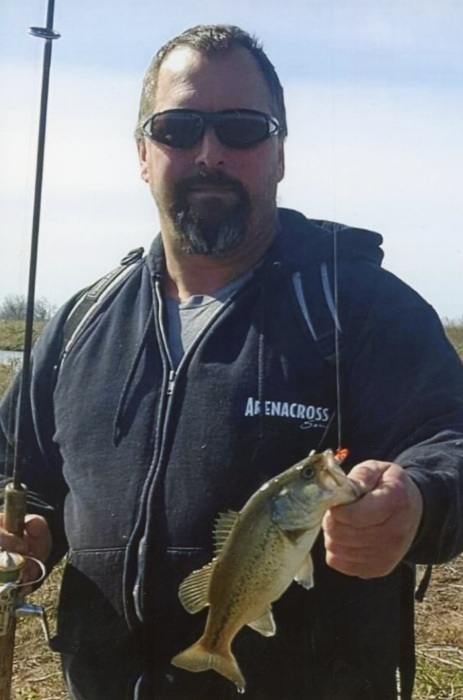 He was an avid hunter, fisherman, loved boating, and camping. He truly loved the outdoors and being with his family. Those left to cherish his memory include his loving wife of 21 years, Connie; sons, Brandon (fiancé Rachel Ryder) Searl, Geneseo, Jon Searl, California; daughters, Sarah Jackson, East Moline, Jennifer (Daniel) Dillin, Hillsdale; grandchildren, Anthony, William, Christopher, Camryn, and Levi; parents, Michael and Loraine Searl, Colona; brothers, Edward Rodts, Anamosa, IA, Michael Searl, Waterloo, IA; sisters, Kimberly Outlaw, Waterloo, IA, Linda Vlahovich, Milan. William was preceded in death by his grandparents and best friend of 30 years, Steve Secor.